If you have made a decision to buy property, congratulations! Your decision couldn’t have been an easy one, considering the cost of property and what you have to do to get one. But once you have property to call your own, the rewards can be great. 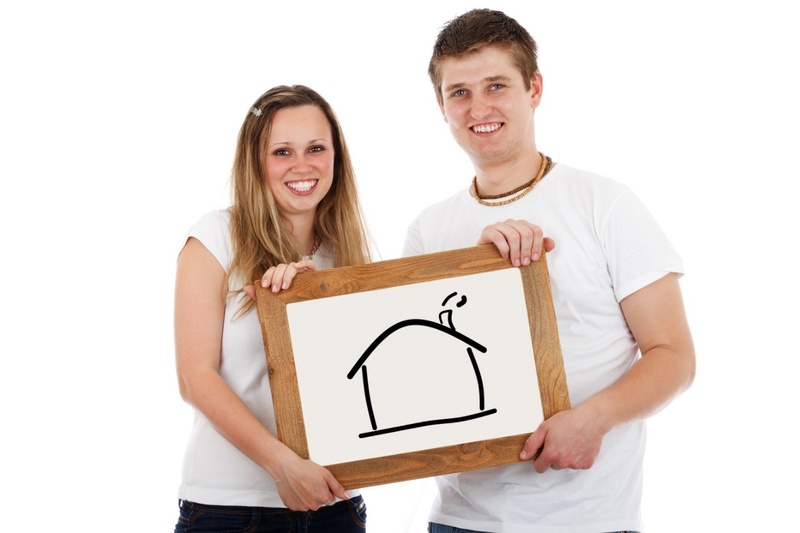 If you are a first-time buyer, however, there are some things you need to know first. There are some factors which can affect how good a mortgage deal you’ll be able to get. Here, then, is your guide to getting the best mortgage deal. The first step to acquiring the home of your dreams is to save up as much deposit as you can. There’s a rule when it comes to mortgages which you should remember: the higher your deposit, the better your chances of a good mortgage deal. The next step would be to do your research. Get to know different mortgage deals. Compare deals and get advice whenever possible. Once you have compared different mortgages, you can start looking for property. When applying for a mortgage, you also have to think about your circumstances. If you are employed full-time, if you have a deposit, and if you have a good rating of credit, you may have a good chance of getting approval, as confirmed by the mortgage specialists from Mortgage Wise. But there are other factors that can affect how qualified you are as well. These include how much you really earn, how much repayment you can afford, how much you spend on expenses, how much debt you have, and the actual property’s value. You need to present a good deposit if you want an ideal mortgage. If your deposit is small, the mortgage may have to represent more of the total price of the property. For instance, if you have been able to save £20,000 as a deposit on a home which is worth £200,000, then the deposit would cover only 10% of the property’s cost. What this means then is that you need to apply for a mortgage for the other £180,000. The loan to value of the mortgage would be 90% of the total price of the property. But bear in mind that not many mortgages with high loan to values are available, and the mortgage deal you may acquire may have a higher rate of interest as well as certain fees upfront. The good news, though, is that you may be able to get a first-time buyer mortgage with a loan to value of as much as 95%. Your best bet would be to speak to an expert in mortgages, so they can give you relevant and updated advice on getting the mortgage that works best for you.